 Community Groups are small groups of adults that meet weekly in someone’s home for fellowship (building relationships), Bible study, and prayer. They are for adults of all ages, stages of life, and spiritual maturity. Being in a group allows you to connect relationally while growing spiritually, and groups provide an environment where you achieve accountability, belonging, and care. At GPC, we think Circles are better than Rows. We also think that Life is better connected. If you’d like to join a group, please contact Josh Jenks, and we’ll do our best to get you plugged in! One of the more fragile areas we encounter in life is that of marriage. We don’t think of it often, but good marriages are what holds the fabric of our society together. Our Young Couples Community Group is designed to help couples learn the tools and methods necessary to develop a vibrant marriage and family. This group meets at 12:30 p.m. on alternating Sundays with a potluck dinner followed by a study on marriage. At Grace Point we recognize that this is a critical period of life, where personal beliefs are formed and challenged, and key life decisions are made. We have a heart for students and early career singles who want to bond together to pursue a deeper relationship with Jesus and others who are at a similar phase in life. We offer multiple opportunities for connecting with other young adults and for pursuing a closer relationship with Jesus Christ. We meet on Monday nights at 7:00 in The Commons. Vision: To love God, God’s Word, and his diverse people. 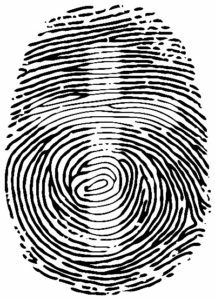 Each of us have a unique identity of which our very value and design are imprinted by the image of God. 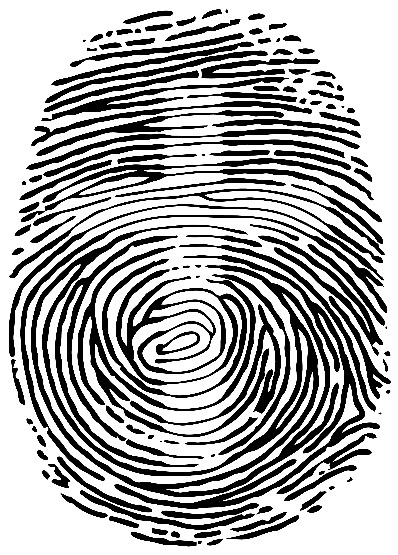 We are made in His image and are called His children who have an inheritance in his kingdom. In a world and culture where our identity is under attack we need to be rooted in a foundation that is in Christ, running deeper than life’s circumstance and more indelible than a fleeting title/position. He bought us with his sacrifice not only to bring us freedom but to redeem our lives to be molded into that image. Our Ladies Bible Fellowship meets on Tuesdays from 9:30-11 a.m. in the Commons (next to the auditorium – use the upper parking lot on Gates Road). We will start studying the book Son of David: Seeing Jesus in the Old Testament on September 18th. For more information about the fellowship, click on this link and type in your question for Meg Radke or leave your name and number at the Information Center or with the GPC secretary. Community Groups are small groups of up to six married couples or eight to ten individuals of the same gender that meet weekly in someone’s home for fellowship, Bible study, and prayer. They are for adults of all ages, stages of life, and spiritual maturity. Being in a Community Group allows you to connect relationally while growing spiritually, and they provide an environment where you achieve accountability, belonging, and care. What is the format of a weekly group meeting? While particulars vary from group to group, most groups divide their time between fellowship (building relationships), Bible study, and prayer. Most groups meet for one and a half to two hours on whichever night is best for them. In order to build momentum and promote group cohesion, it’s best if groups meet three to four times per month. How do I get in a group? Typically, in September and January we promote groups signups. That’s the best time to get plugged into a group. If you’re unable to signup during one of the signup periods, please contact Josh Jenks, and we’ll do our best to get you plugged in! Most groups meet throughout the fall and spring and take a break for the summer. If you’re new to a group, we ask that you make a minimum commitment through one of those seasons. We hope that after those 8-12 weeks, you’ll want to continue on in your group! The lifetime of a group is 18-24 months. At that point, groups should be multiplying. Childcare is one of the biggest questions people face when deciding whether or not to join a group, but there are many options. Some options include, but are not limited to, the following: 1) each parent arranges babysitting for their own children, 2) all parents pool their money to pay a babysitter(s) to watch the children in a different room in the host home, or 3) groups create a rotation schedule in which the adults from the group take turns supervising the children in a different room in the host home. Your group will have to decide which option works best for the most couples. Please don’t let childcare keep you from joining a group! The struggle to find a childcare solution is worth the effort! Enter your comment or question below. Some way to recognize you. For us to respond to your question or comment. In case your email doesn't work. Anything you want to ask our small group pastor about. We have been getting spam, so please assure us that you are not a robot! Insure that you are a real person.